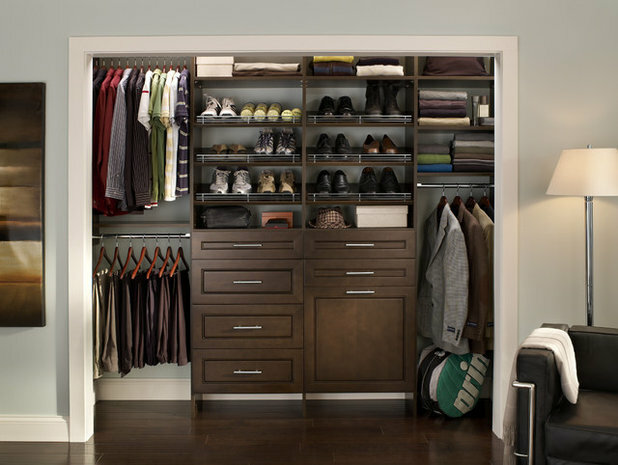 Take almost any closet space shared between a man and woman. The man’s portion will likely take up one-third of the space, while the woman’s dominates the rest. Sure, we guys understand: You have more stuff than we do (despite hating 95 percent of it and only wanting to wear pajamas). 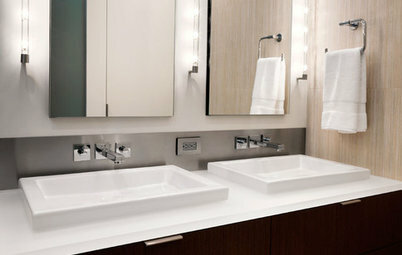 But a guy still needs his own well-designed and organized space, too. Our fashion collection may not be as massive as most women's, but it encompasses almost as many categories: jewelry (ties, cuff links, rings); accessories (belts, pocket squares, watches); bags (briefcase, knapsack); and, yes, shoes (work, play, exercise, summer, winter). 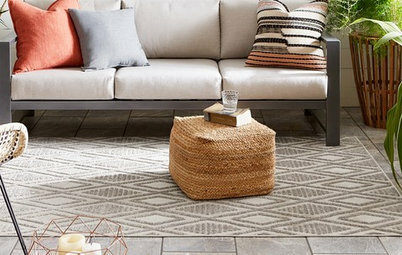 And since you've made it clear that the bathroom floor, hallway floor, bedroom floor, desk chair and kitchen counter aren't appropriate storage options, it all needs to go somewhere. 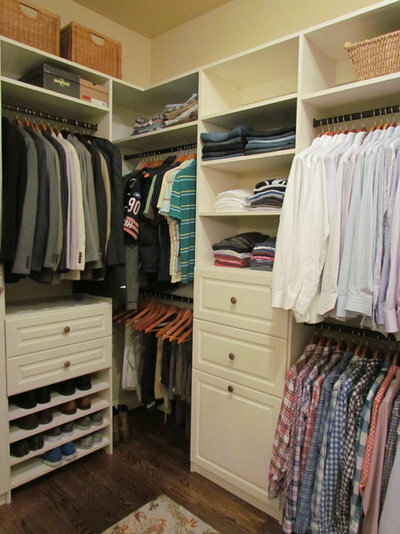 The best part of our conversion from wardrobe piles to organization is that many dudes are realizing that their closet is the one area where they can excercise a little personal style. 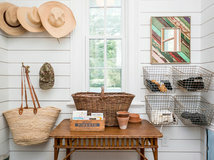 Our ladies might not want dark, sophisticated wood and a shoe-shining station in the living room for all the guests to see, but we can still have a small bit of freedom in the closet. 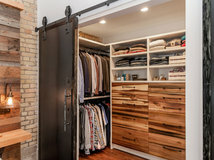 Custom closets range from a couple thousand dollars for a small corner space all the way up to an enormous walk-in for $200,000. But for some the splurge is worth it. That's because getting ready in the morning is a ritual. Whether you're heading to a job interview or an important meeting, or you just want to feel confident and energized throughout the day, taking time to pick out the right outfit and wear it well is important. 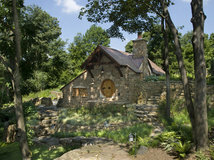 Having a space that keeps things organized makes this process easier. 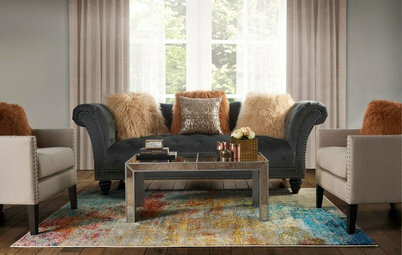 Here a pullout shelf and brass wall hook let the homeowner display and select his outfit carefully, while rich, sophisticated wood, a Persian-style rug and a tufted foot stool help set the tone for the day. A closet doesn't have to be over the top to make a big impact. David Buchsbaum at Atlanta Closet and Storage Solutions created this smart custom-made unit to perfectly fit a corner space. 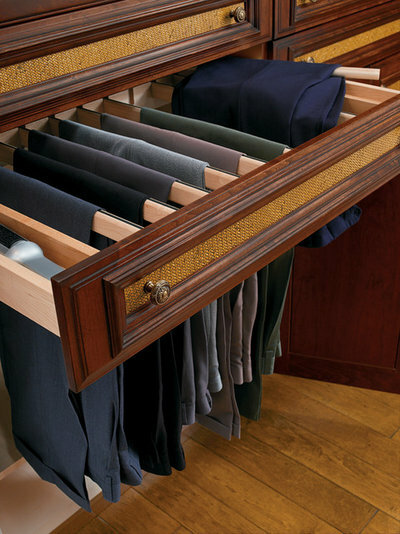 Since guys don't typically have long articles of clothing, stacked double hangers for shirts and pants help maximize space and keep things organized. 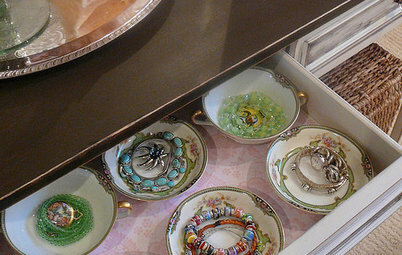 An oversize bottom drawer here is a pullout hamper. 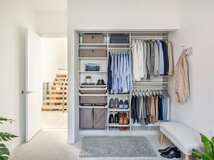 "Believe it or not, guys do have a lot of shoes," says Jessica Boudreaux, who designed this custom-made system for a minimalist homeowner's narrow closet in Miami. 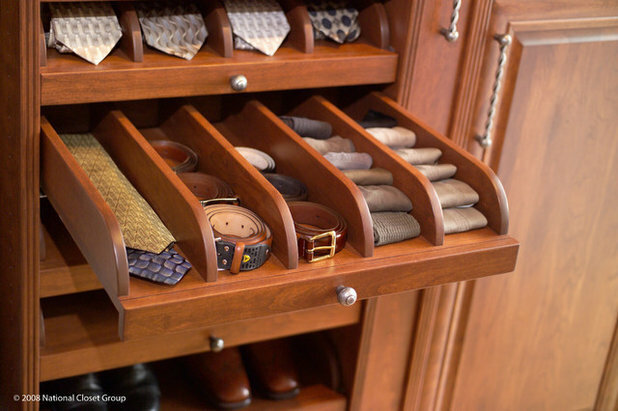 Open shelves hold multiple pairs of shoes, while pullout drawers have holders for multiple pairs of sunglasses, a must in Florida. 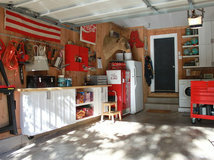 Boudreaux believes the closet is one space where guys can get creative with style. 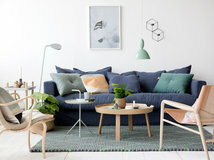 "You might love the color green but don't want to do that color in your living room, where you entertain frequently," she says. 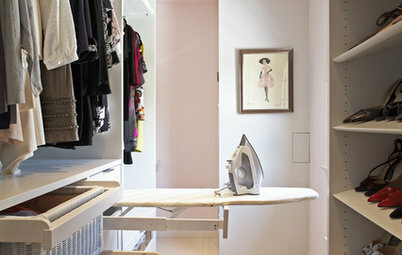 "But a closet can be a fun place to play up your personality." Floor-to-ceiling storage units can turn tight and narrow spaces into perfectly organized solutions, while masculine materials and colors create a personal, inviting space where guys can start and end their day. 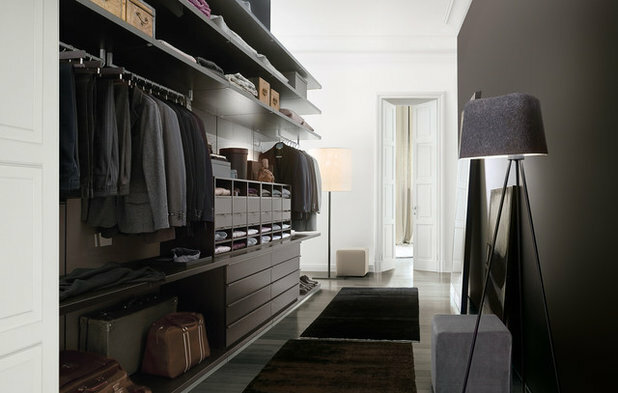 This freestanding unit with vertical panels by Senzafine is one of the most popular designs at Poliform, a company that makes custom closet spaces. 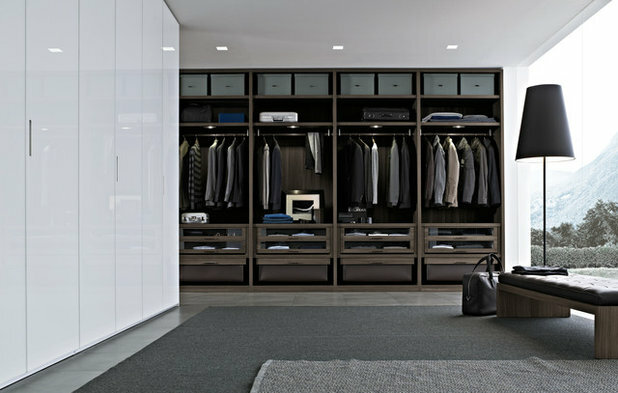 Elena Sladkopevceva, a marketing associate at Poliform, says dark colors tend to work better for men's closets. 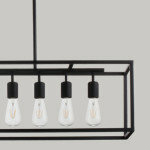 "They look more organized, and the richness shows off the materials more," she says. 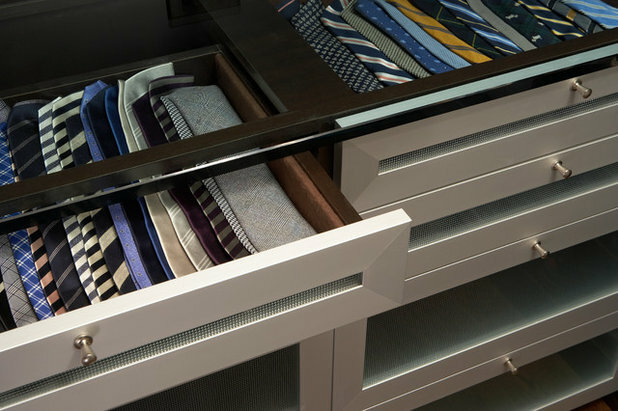 These units have inside lighting, are easy to install and come with custom additions like glass doors, pullout hangers, drawers with organized dividers for cuff links and ties, and even room for a briefcase. 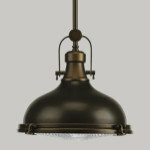 Poliform's Ubik unit is also popular. 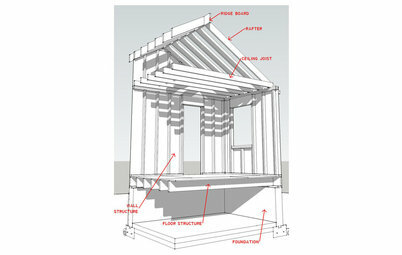 It attaches to a wall — unlike a modular unit — and comes without doors for easy accessibility. 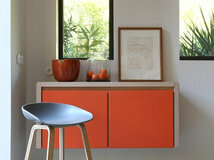 The shelves are melamine board, while the drawers come in eight different types of wood and lacquers in more than 30 colors and textures, including leather. 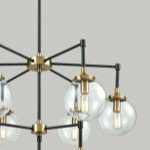 "Men really do have a preference for dark colors," says Ginny Snook Scott, chief design officer at California Closets. Scott has been making custom closets for more than 25 years; she has found that guys lean toward contemporary aesthetics for a more streamlined and clean look without fussy detail or decor, unlike women, she says. "Women like more cubbies and containers," she says. 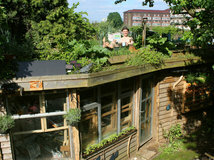 "Men want more open shelves and baskets they can see into." 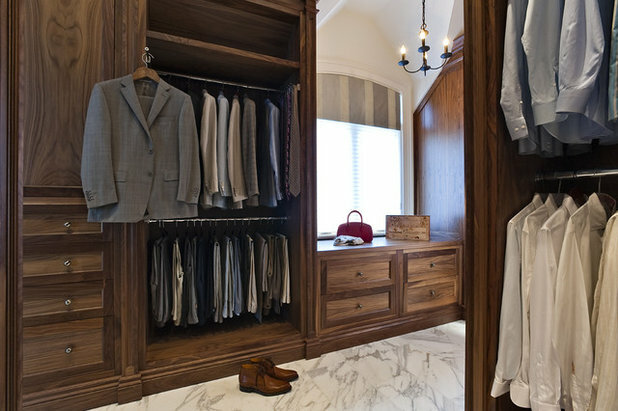 Smart and stylish closet concepts aren't just for walk-ins. 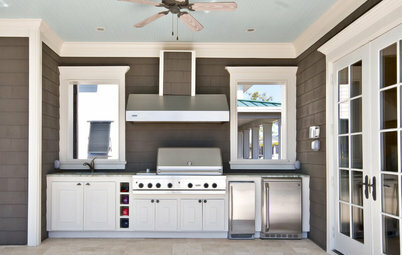 Custom modular units can turn a tight area into a dramatic space. 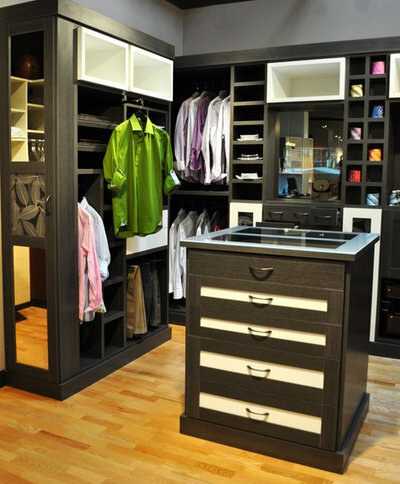 Having a spot for every item is key to creating a well-organized closet. Suit pants, for instance, are always the bane of a guy's existence. Fold and hang them wrong, and you'll get awkward, messy creases up and down the pant legs. 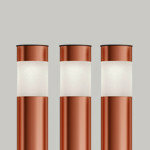 Hang them properly, and they'll stay neatly pressed. This hideaway pullout for suit pants keeps each pair just far enough apart for them to stay immaculately folded. Sure, hanging all your knotted ties on one hanger and shoving it in your closet worked when you were in college and owned department store ties. But expensive silk and wool ties can't take that sort of abuse. 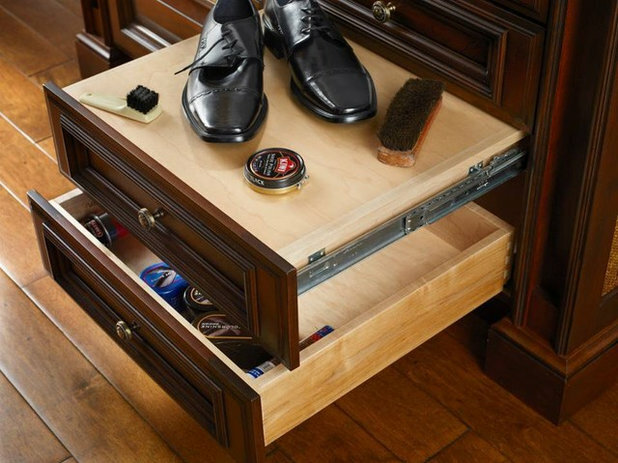 Custom drawers, shown here and below, help keep them wrinkle free and easy to access. 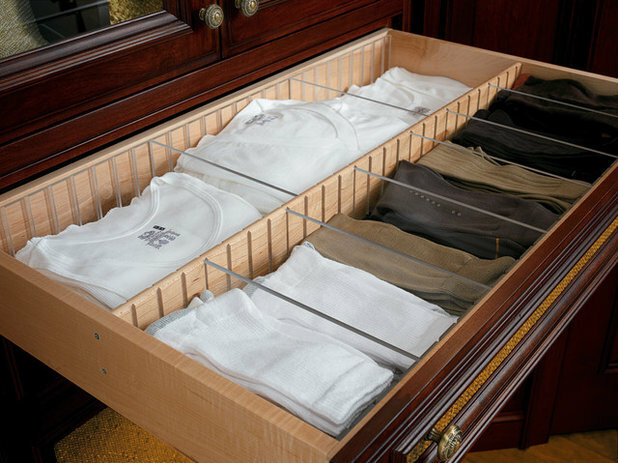 In the same space, acrylic dividers keep undershirts and socks color coordinated and organized. Meanwhile, a smart wooden plank folds out to create a shoe-shine station. 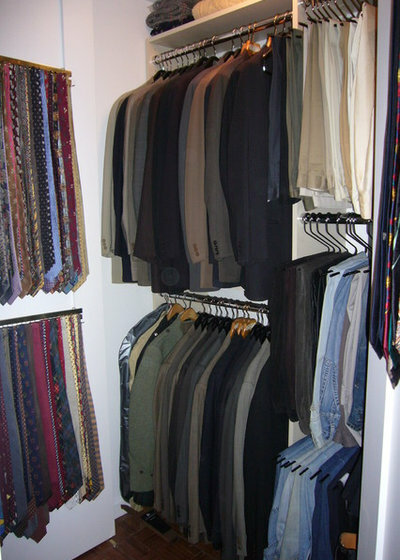 And drop-down hangers make suit jackets easy to rifle through and store for a clean look. 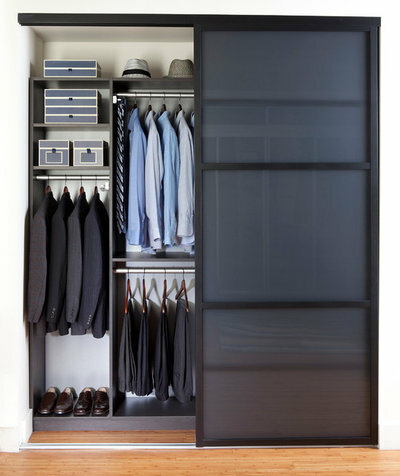 Even a few simple solutions for hanging pants, shirts and ties can turn an average closet into a stylish space. 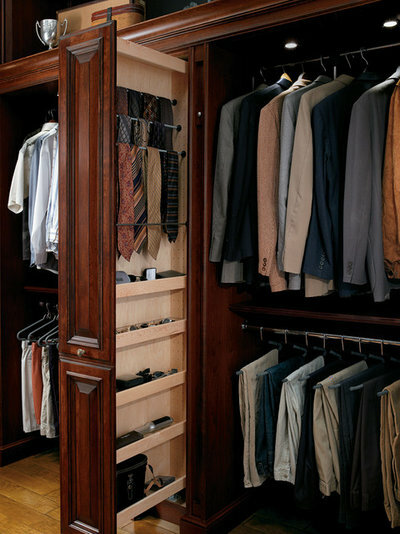 If your wardrobe doesn't consist of dozens of suits, smart storage can still jazz up your closet. 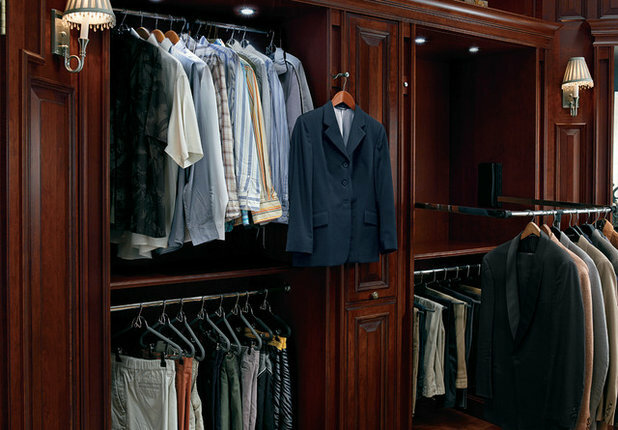 Small closets receive the most benefit from high-minded design. 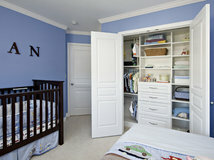 Here a cool sliding door helps conceal a perfectly organized space. 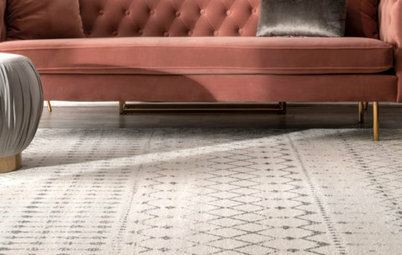 With graphic carpet, rich wood, marble floors, cool lighting and black and white photos, this closet and the one above rival any ritzy country club. A man definitely should have his own personal space! 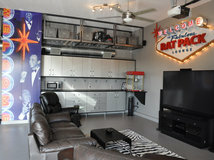 A custom designed closet not only is a perfect storage solution but can also be attractive enough to also be a man cave. 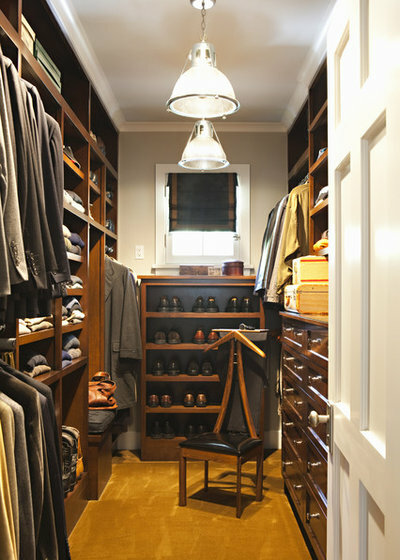 Some great looking men's closet designs.